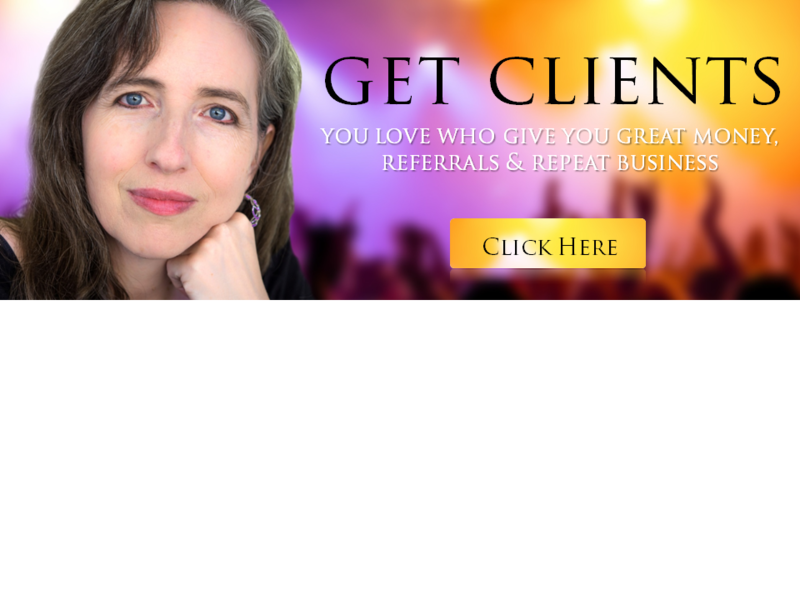 Would you like to easily get clients you love? 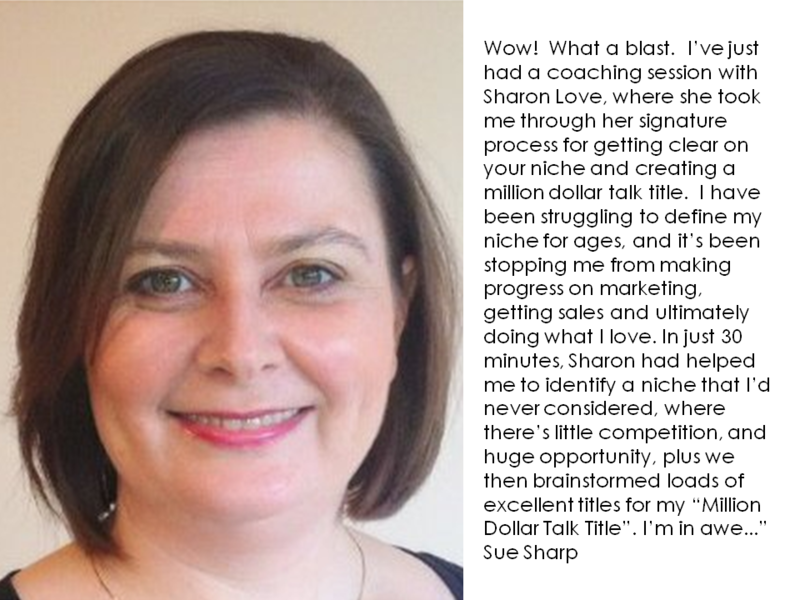 Dare to dream of clients who pay you well, appreciate you, buy your top ticket products and services, send you lots of great referrals, and become your greatest success stories. 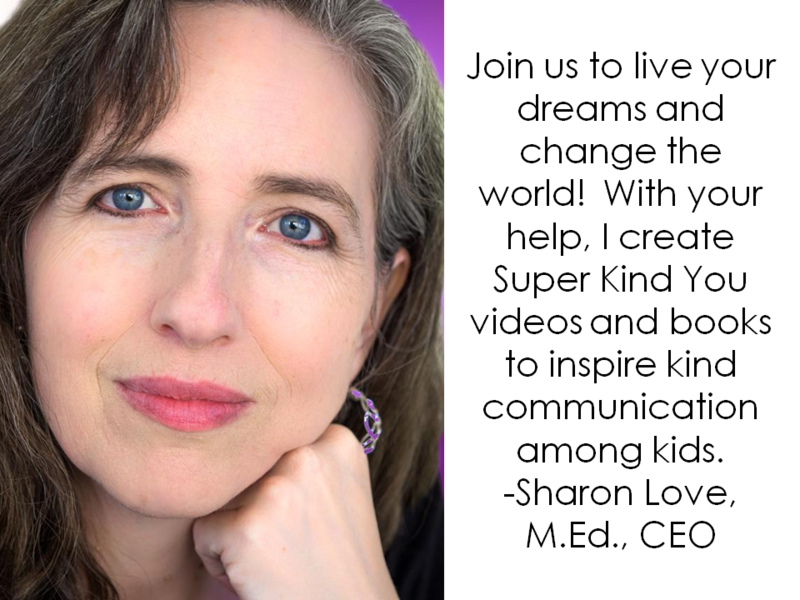 With the secrets she teaches, award-winning speaker Sharon Love, M.Ed. (Psychology) inspired millions of people and raised millions of dollars. 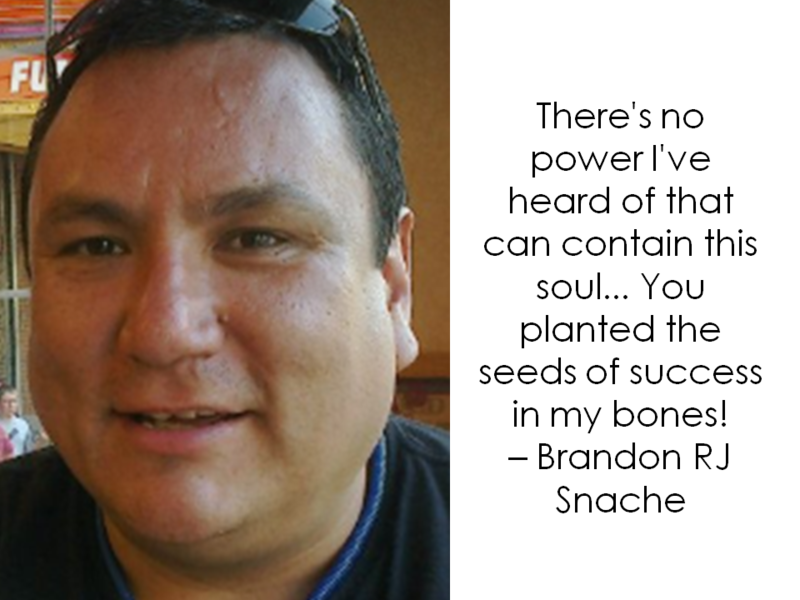 If you would like to get clients you love, register now and come out to this success summit! Spaces are limited, so click the gold button above to register today. Note: 10 Carden Heritage room is unfortunately not wheelchair accessible, however, they are moving to a new space very soon with full accessibility. If you require wheelchair access, contact Sharon Love, M.Ed at www.GetClientsYouLove.com for a free ticket to upcoming accessible events. Invest in your success! For extra recognition, register for a sponsorship opportunity. 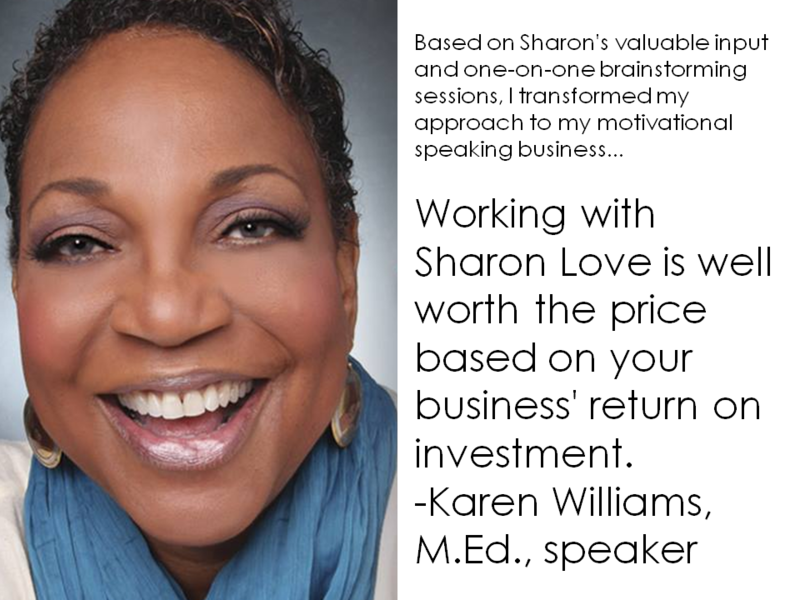 * Sharon Love, M.Ed., CEO of Get Clients You Love, has inspired millions of people and raised millions of dollars with the secrets she teaches. As a teen, she was so painfully shy, that she earned a reputation as “the kid who can’t even talk”. At University of Toronto, she earned a Master of Education degree in Psychology. 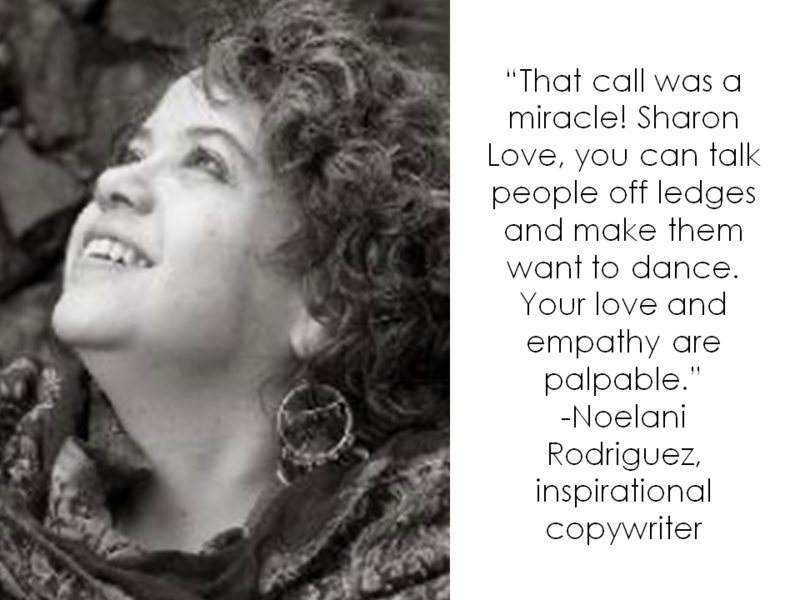 After years of research, she discovered and created the 7-Figure Secrets, and she went on to inspire thousands of people with live presentations in English, French and Spanish. Then, using these secrets, she empowered over 2 million people with an online social network she created. With one presentation, she raised over $5,000,000 for a youth self-employment program. 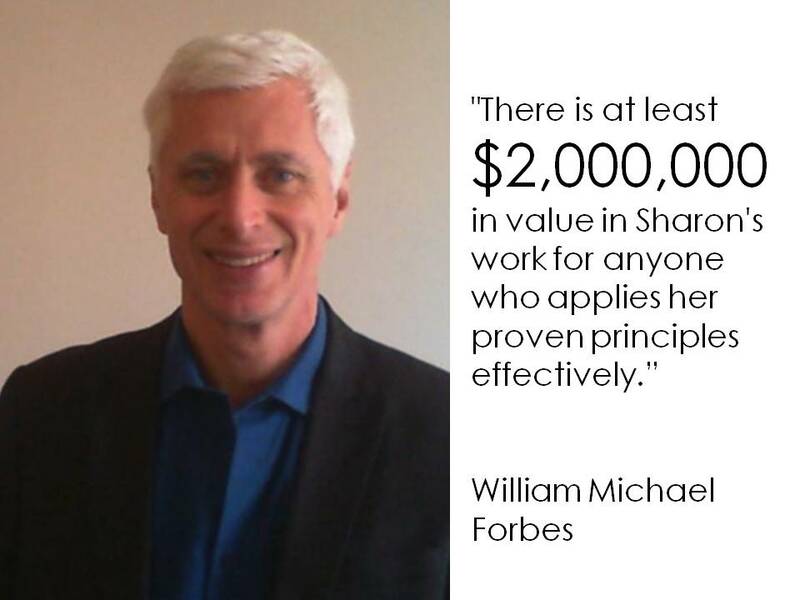 After she trained fundraisers in a Toronto charity, their results increased by $8,000,000. 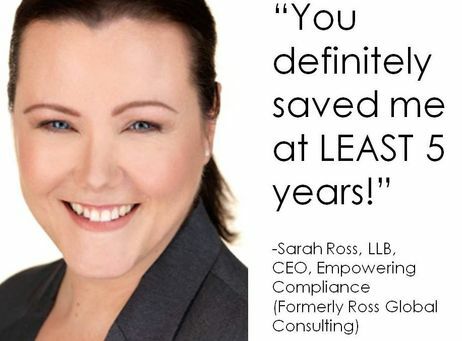 She loves sharing her secrets with ethical entrepreneurs, fundraisers, boards, executives and salespeople, to help them make money by making a difference. ​Spaces are limited. Click the gold button below to register today.